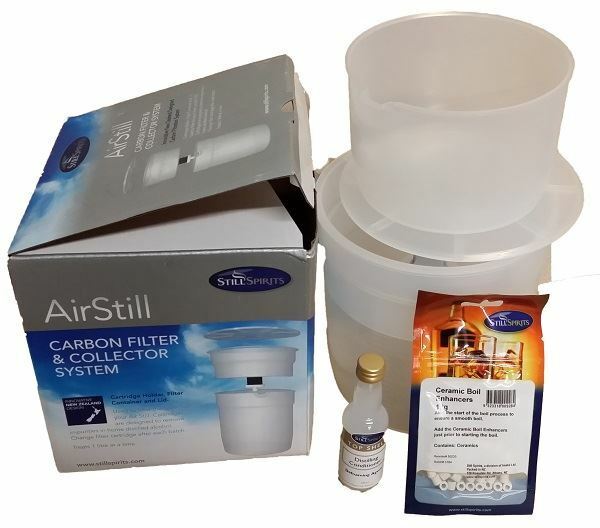 This kit is specially designed and made for Air still. It contain 1L jar to hold spirits and the carbon cartridge installed. It may take few hours to filtrate 1L spirits, but you can just leave it go overnight.